This past weekend three Vikings headed to Houston, Texas to compete in the UIL State Champions for 5 A wrestling. Although, none of the three finished with All-State Honors (Top 6), each wrestler gave their very best effort. 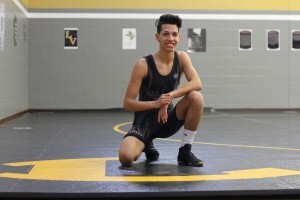 Senior Captain, Maykel Naranjo represented the Boys Viking Wrestling Team at 120 lbs. Although, Maykel did not get an opportunity to wrestle he attended the State Championships as an Alternate. Maykel finishes his season with a record of 30-7. He wrapped up a great Career at Lanier. He was a 4 x Varsity Letterman and a 2x State Qualifier at 120 lbs. Maykel will continue his wrestling career next year at Nebraska Hastings College. He was a great leader for this young team and gave his best effort each and every day. Maykel finishes the season as one of the top 16 wrestlers in the state of Texas at 120 lbs. Junior, Isabella Llamas represented the Lady Vikings at 95 lbs. Isabella gave it her best effort in each of her two matches at State. Unfortunately, Bella lost both matches. This was Bella’s first year of varsity wrestling and she came so far throughout the season. We have big expectations for Bella going into next season and she is hungry to get back to work. Bella finishes her Junior season with a team leading 34 wins. Her final record was 34-8. This was Bella’s first trip to the State finals. She finishes Top 16 in the State of Texas at 95 lbs. Lastly, we have Senior Captain, Selena Cordell. Selena represented the Lady Vikings at 215 lbs. Selena went 1-2 at State. She won her first match at State over Hall from Melissa High School by a pin in :35 seconds. She looked primed and ready after round 1. In Round 2 Selena lost a heart breaker 3-1. She left it all on the mat during her match and was devastated after her loss. In Round 3 Selena got caught out of position and was pinned by Hernandez from El Paso Bel Aire high school. 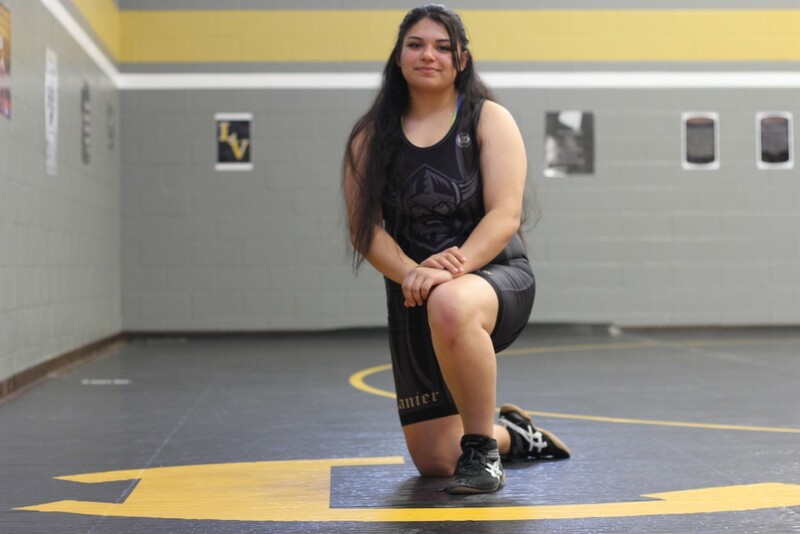 Selena finished Top 12 in the state of Texas at 215 lbs. Although, Selena did not finish where she would have liked she finished her career at Lanier in style. Her season record was 31-6 and she plans to continue wrestling next year in college. She finishes as this years District Champion, Regional Champion, and a 2x State Qualifier. 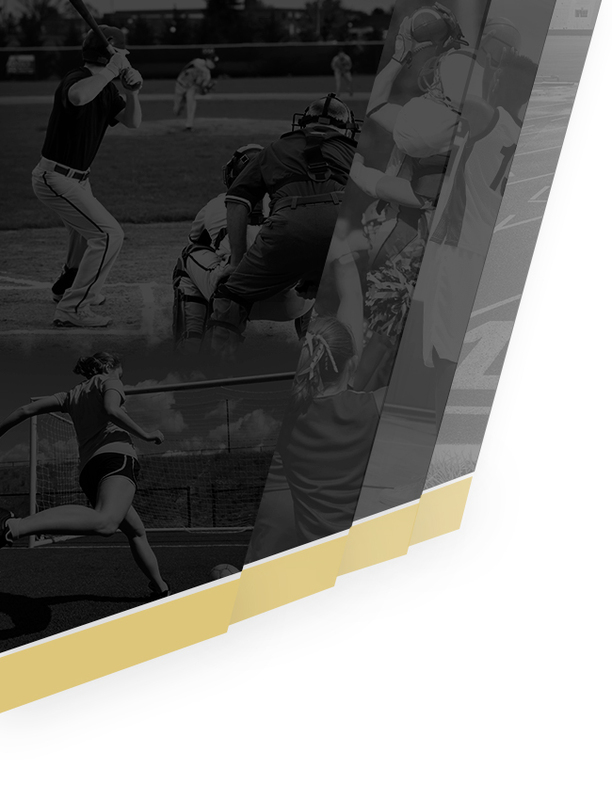 This was a great first year for a rebuilding program. We only had 5 returning wrestlers when the season began and of the 5, two wrestlers quit. We started from scratch and these kids battled day in and day out. The Lady Vikings finish their season with a Dual Record of 15-3, 8th place in the State of Texas at the Dual Championships, District Champions, and Top 6 in the Region. 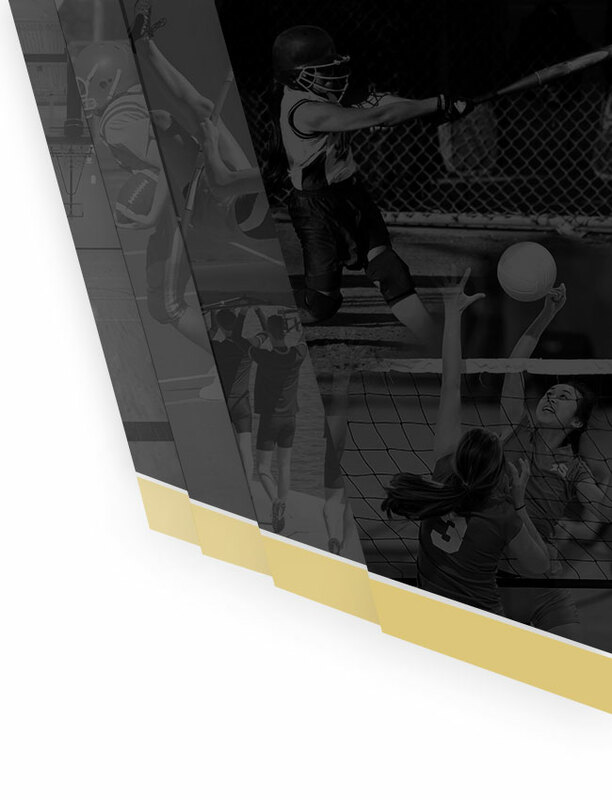 The Lady Vikings have big dreams and expectations going into next season. 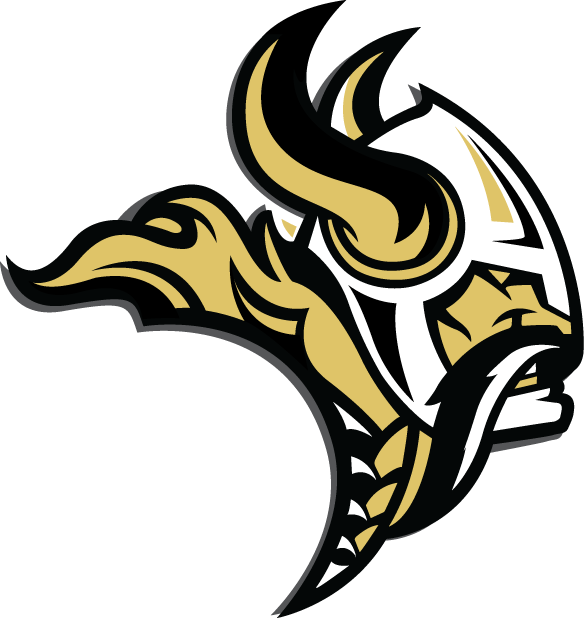 Only one Lady Viking will graduate, Cordell, and 9 starters will return for next season. The Boys Wrestling team finishes their season with a Dual Record of 5-7-1. This year was a rebuild year for the boys and they came along way. Only 2 starters had any wrestling experience coming into this season. We will graduate 2 starters, Maykel Naranjo and Elijah Solano. The boys will return 7 starters going into next season. Although the boys have a long way to go, both coaches love their work ethic and desire. The boys will rebuild and be ready for next season. Thank you Viking Nation for all your support this season. The Vikings Set Sail in style and a lot of that is due to the Viking Nations support! Spring Wrestling will begin 3/30. See Coach Summerfield or Banda for details if interested in joining!